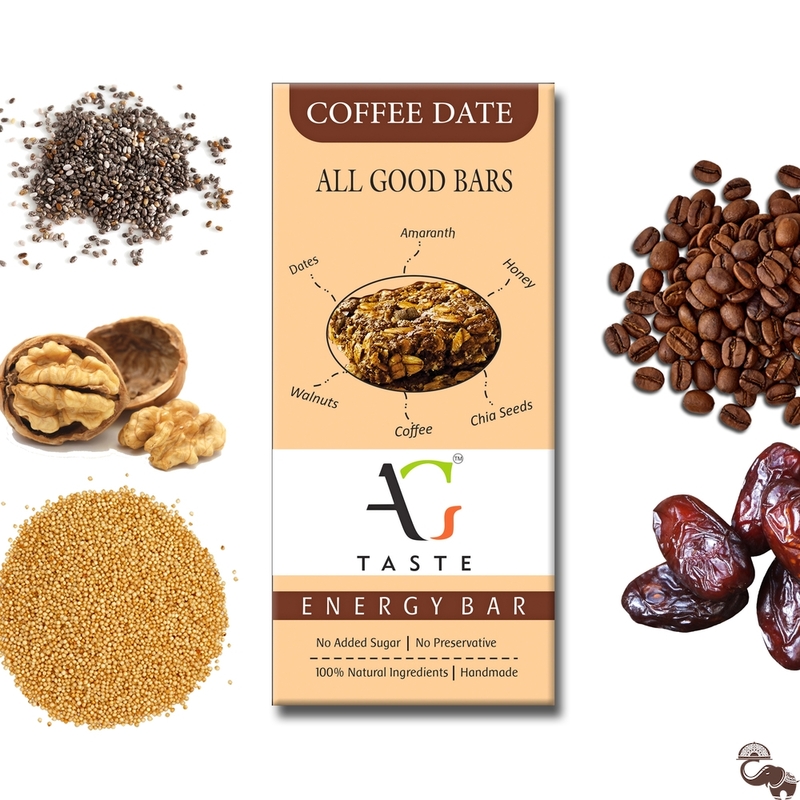 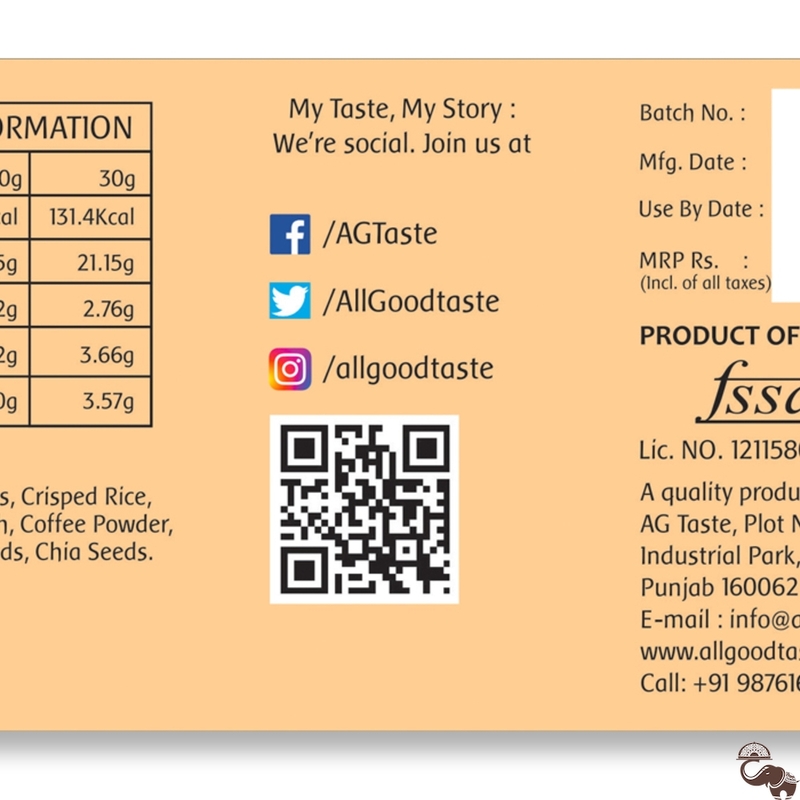 Coffee Date is made of dates, butterscotch nuts, amaranth, coffee powder, cocoa powder, sesame seeds, chia seeds, walnuts and oats mixed with the natural goodness of honey. 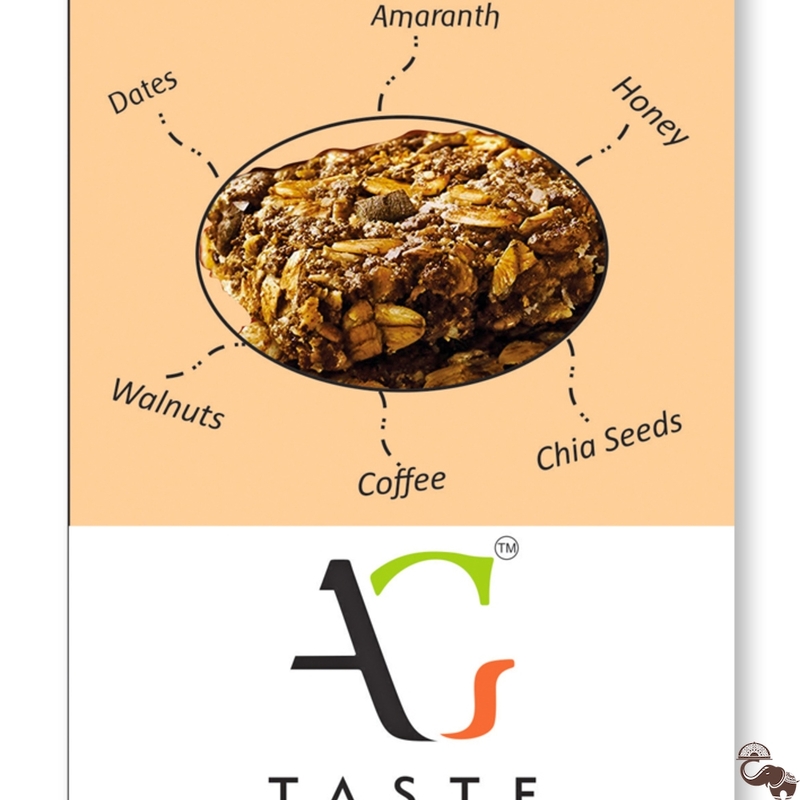 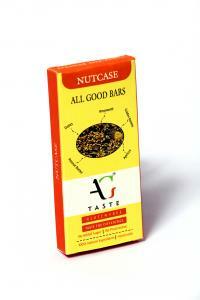 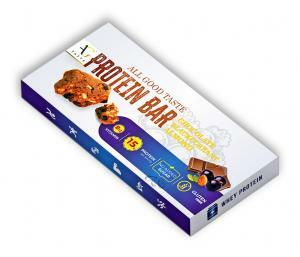 Its crunchy texture and amazing blend of flavors can help you get throughout the day. 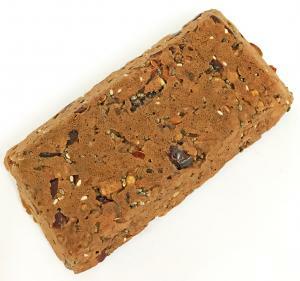 These are healthy munchies, better than the calorie-filled snacks which can help keep you energized.